Japan from 2012 to 2017. 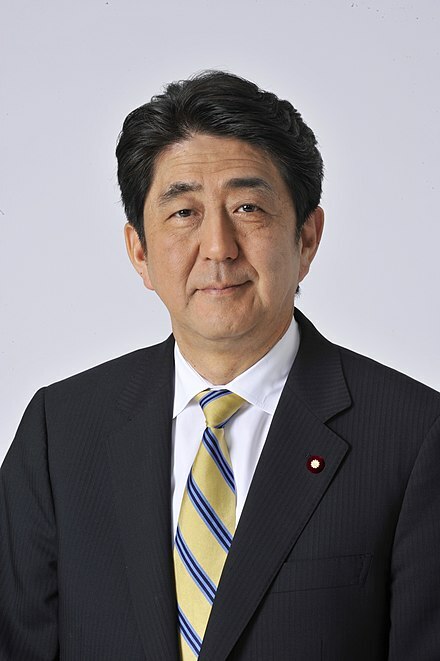 He is a member of the House of Representatives and the Liberal Democratic Party (LDP). He served in Yasuo Fukuda's cabinet as minister of state for Okinawa and northern territories affairs, science and technology policy, quality-of-life policy, and regulatory reform. 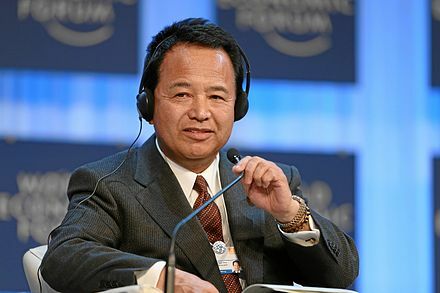 Wikimedia Commons has media related to Fumio Kishida.